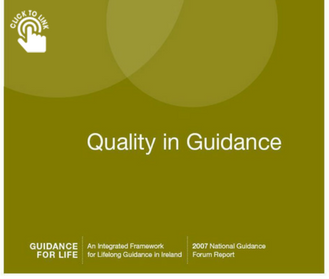 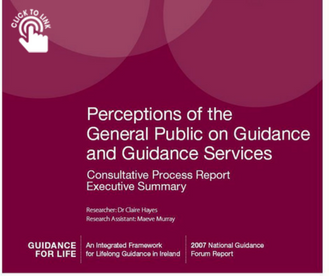 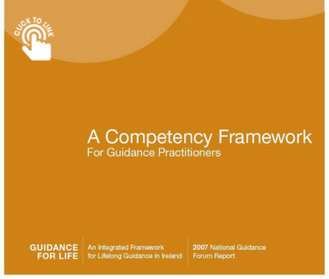 The National Guidance Forum was established in 2004 as part of the programme of events of the Irish Presidency of the European Union. 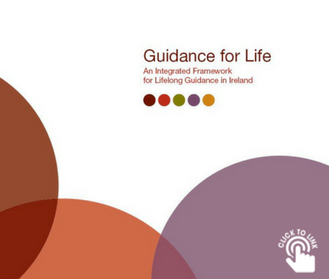 It was a joint initiative of the Department of Enterprise, Trade and Employment and the Department of Education and Science. 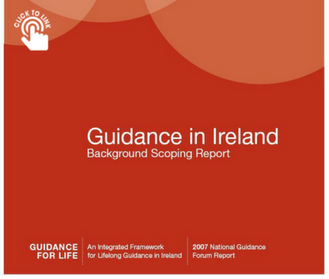 Click any of the boxes below to access the Forum Reports.